Roberta Joyce Bowdish, 72, of Des Moines, Iowa, died on Tuesday, April 9, 2019, at the Taylor Hospice House in Des Moines. She was born on April 2, 1947, in Cedar Rapids, the daughter of Bruce and Mary (Harbison) Bowdish. She was raised in Northeast Iowa and graduated from Elkader High School in 1965. Joyce was educated as a diploma nurse at West Suburban Hospital in Oak Park, Illinois, and completed a bachelor of nursing degree at the University of Iowa and a master of nursing and certificate as a geriatric nurse practitioner at the University of Wisconsin–Madison. She was licensed as both an adult nurse practitioner and geriatric nurse practitioner by the Arizona Board of Nursing and was certified as a gerontological nurse practitioner by the American Nurses Credentialing Center. 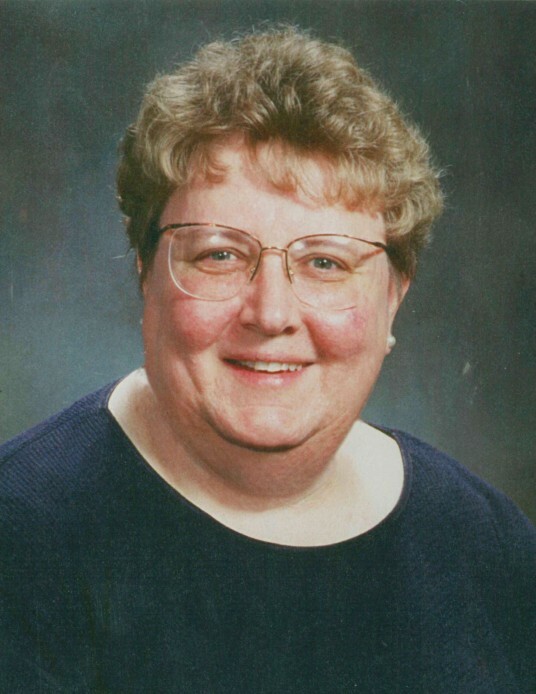 Joyce practiced in a variety of nursing positions over the years, starting as a staff nurse in the Veterans Administration and University of Iowa Hospitals. She worked for 10 years in a variety of roles in a Visiting Nurse Association in Iowa. She also taught BSN students at the University of Wisconsin–Eau Claire for two years and MSN students seeking a geriatric nurse practitioner role for three years at the University of Arizona. For four years, Joyce served as the geriatric specialist in the Iowa Department of Public Health. She also worked for United Healthcare as a clinical manager in their EverCare Program, which cared for frail older adults in a nursing home setting. From 1999 to 2012, Joyce cared for older adults in both the Sierra Vista VA Outpatient Clinic in Sierra Vista, Arizona, and in private practice with a local geriatrician. In this practice she did home care as well as assisted living and nursing home care. Joyce retired as a nurse practitioner in 2012, with more than 45 years’ experience in nursing, especially in the care of middle-aged and older adults. In 2017, she retired to the Scottish Rite Park Community in Des Moines. Joyce enjoyed reading, water exercises, travel, and spending time with her friends and family. There's still time to send flowers to the Visitation at the Edgewood Bible Church from 9:30 AM to 10:30 AM on May 10, 2019.